I’ll assume we all know the basics of why Europe exploded into World War I. 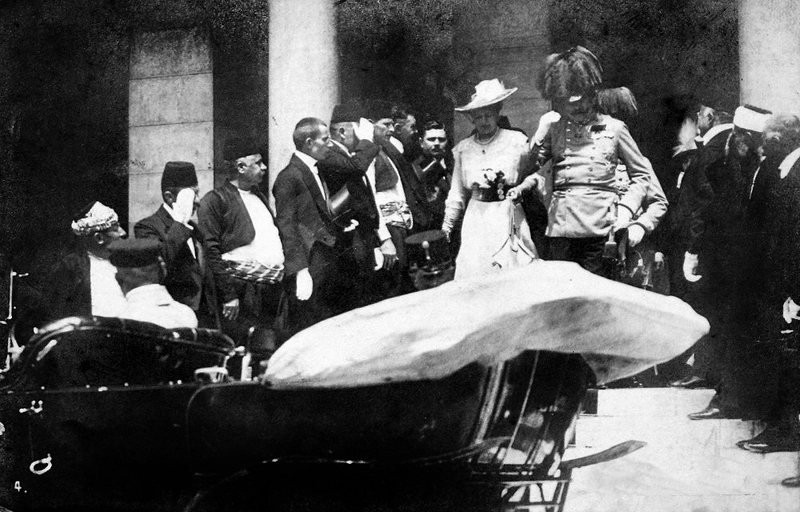 On June 28, 1914, a Serbian dude assassinated Archduke Ferdinand, which made a lot of countries hacked off with each other, and four years later, 17 million people were dead. OK, it’s a little more complicated than that, but you like short blogs. Let me hit the high points of that one day and draw some parallels with how we (er, I) often approach life. The archduke is Austro-Hungarian and he comes to Bosnia, where a lot of Serbs live—and a lot of the Serbs do not like the Austro-Hungarian Empire. That means they are not fans of the archduke. Ferdinand knows this, but he comes anyway. So what does the archduke do? He comes to a city teeming with dissidents, lets the newspaper publish the details of the route he will travel, and insists on riding in an open car. How many times do we, as Christians, venture into areas we have no business going and act like nothing will happen to us? We knowingly step into an area of temptation, but we’re confident nothing will happen. I should point out that Ferdinand was not totally clueless. He took some precaution. He wore seven lucky charms. How many times do we rely on past accomplishments—even past victories—and we let down our guard? So Ferdinand puts his pregnant wife in an open car with him, they travel down a well-published route and –surprise!—he is attacked. Several members of a terrorist group, The Black Hand Society, are on the route with guns and a bomb. The bomb is thrown, but bounces off the car before it explodes. Twelve bystanders are wounded, but Ferdinand and Co. speed off. Now this is where the story gets nuts for me. After his meeting at city hall, Ferdinand decides to get back in the same open car and go back on the same route. How many times do we get caught up in a temptation or fall into a sin, but once we’re past it—say, we’ve asked for forgiveness—we step back onto the same route full of temptation and sin? To his credit, the archduke wants to visit a hospital (to meet a policeman wounded in the earlier attack). 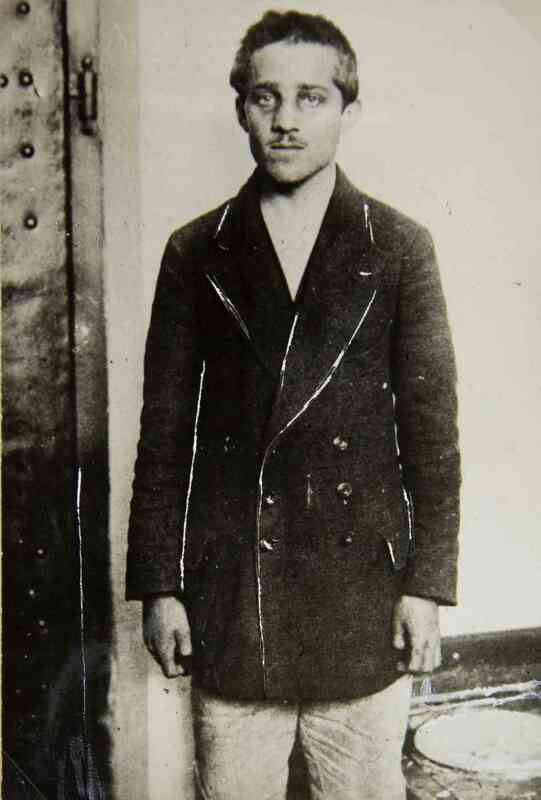 His driver, however, makes a wrong turn and drives down a street where Gavrilo Princip, one of the members of the terrorist group, just happens to be standing. He still has his gun, which he pulls out, aims, and kills Ferdinand and his wife. Wrong turns happen. But when we’ve already ventured into dangerous territory and then make a wrong turn, the results can be deadly. Sin and wrong turns in my life won’t launch another world war, but they are still devastating for me. As a Christ-follower, He is with me, but that doesn’t mean I should ever let my guard down. “Be alert and of sober mind. Your enemy the devil prowls around like a roaring lion looking for someone to devour” (1 Pet. 5:8). No open cars for me. I must venture into the world, but I will not do it with a hapless naiveté that I am too spiritual or too strong on my own to not fall into sin. I know myself, and unfortunately, the enemy knows me too, which is why I will walk moment-by-moment close to Christ and lean on Him. Previous Previous post: The Shortest Movement. Ever.